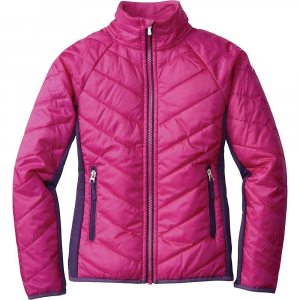 The Marmot Girls' Variant Hybrid Hooded Jacket is an easy choice whether she's skiing in springtime or climbing in the fall. 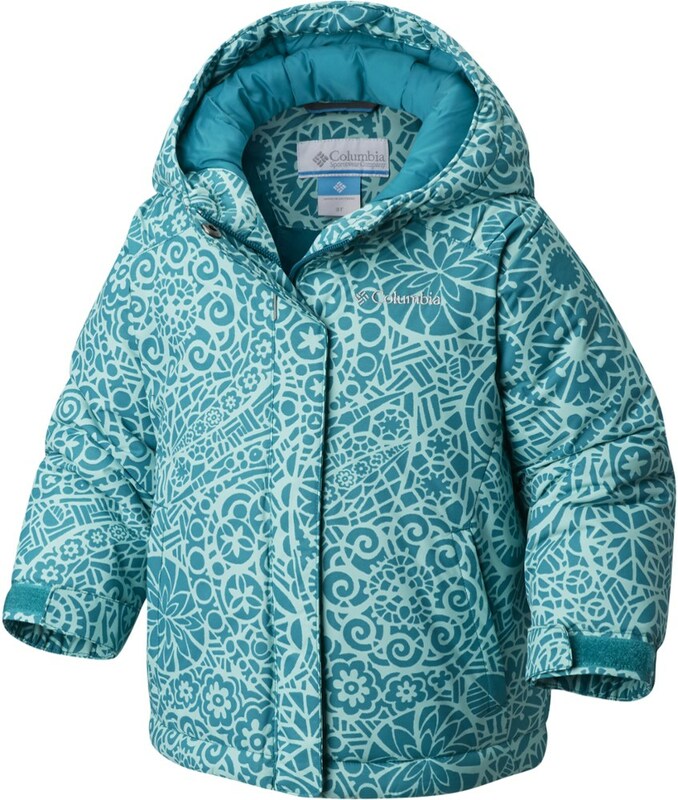 Its insulated body keeps her core toasty in cold conditions while the sweater knit fleece sleeves and back provide some stretch to keep her moving comfortably. 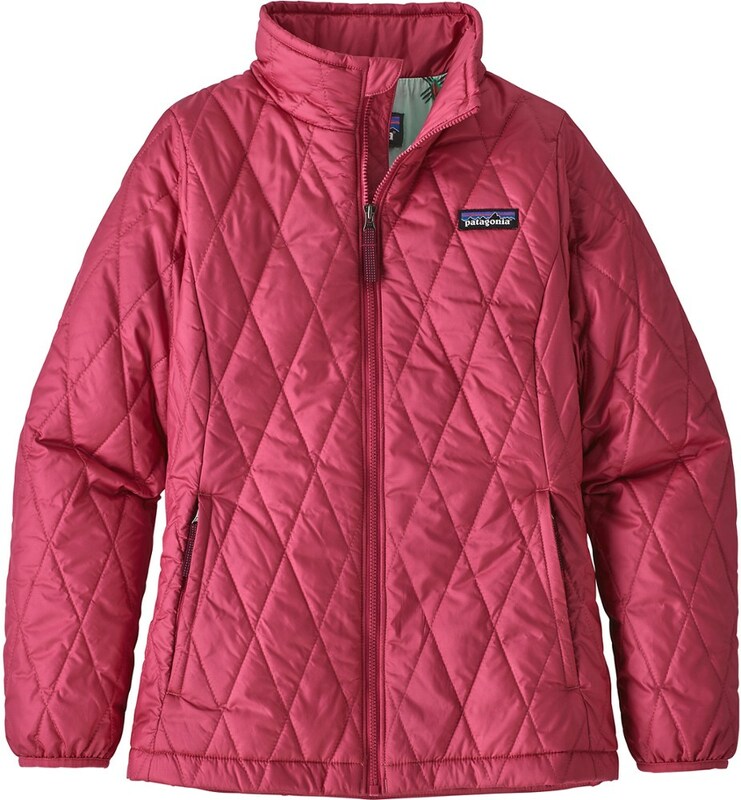 It also features zippered hand pockets and a snug, low-profile hood. 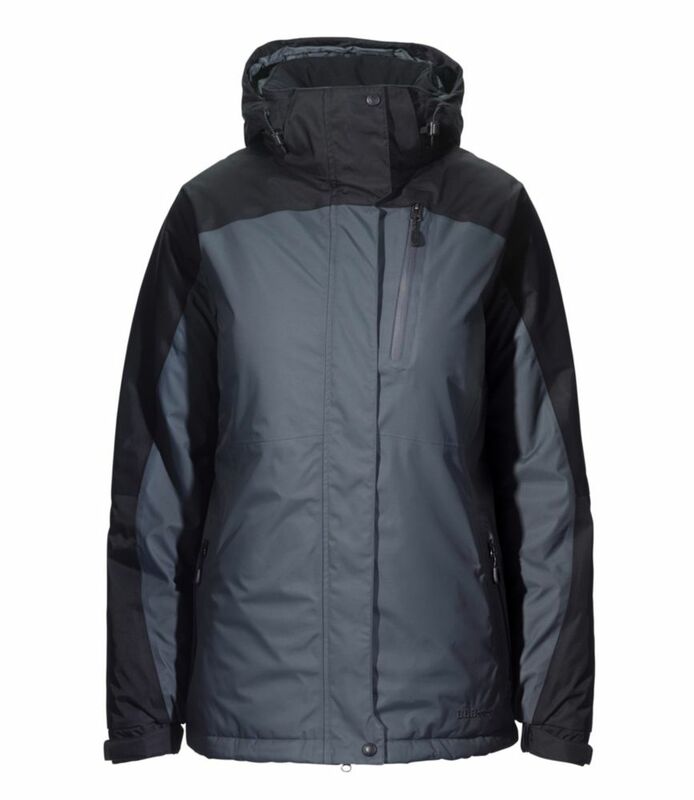 The Marmot Variant Hooded Sweater is a cozy sweater fleece with a brushed back on the arms and back, and a toasty warm synthetic insulated front. 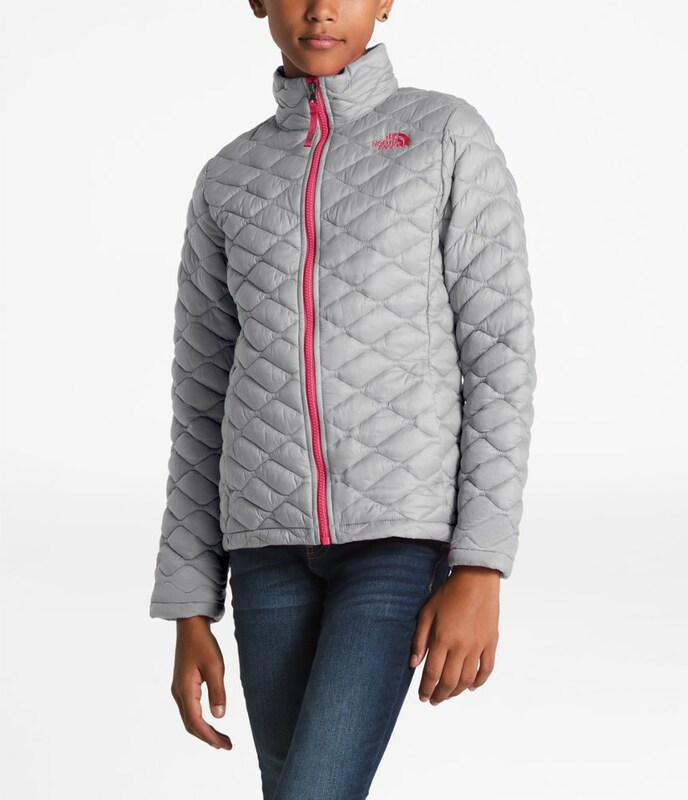 It affords the Girl's Variant just the right amount of technical performance and just the right amount of cuddly warmth. 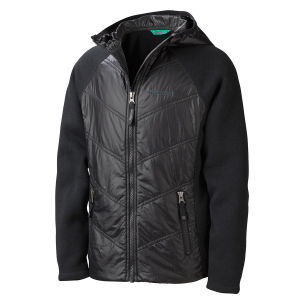 This jacket has a comfortable three-piece, insulated hood and two zippered handwarmer pockets. CLOSEOUTS . 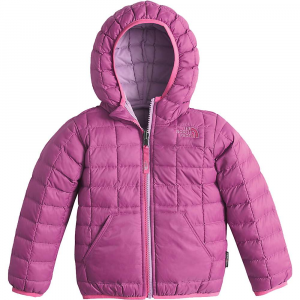 Send your young adventurer out into the big, wild world in Marmotand#39;s Variant jacket, ready for any variations in temperature with low-bulk 80g insulation and warm, sweater-knit side panels. Available Colors: BLACK, BLUE BAY, TURTLE DOVE. Sizes: XS, S, M, L, XL.